Daily limit for time off requests allow you to limit the number of employees in the same role that can request the same day off for any day in the future. 1. Create a new role or select on an existing one. 2. In the box labeled Time Off Request Daily Limit enter the number of employees in this role that you want to be able to have the same day off. 3. 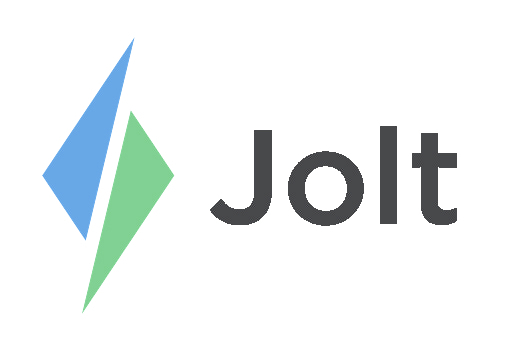 For example: If you choose 3 as your daily limit, once 3 employees in the same role have requested the same day off, Jolt will not allow anyone else to request that day off.